This week we’re studying “Rosh Hashanah” also called “The Feast of First Fruits.” If you would like to pick up a copy of this book or the study guide, click here to go to Amazon (affil link). If you’re following along with us, you should be reading chapter five of The Beauty of Jesus Revealed in the Feasts, and filling out your study guide. The study guide is designed to help you remember what you learn in each chapter and to dig a little deeper as you do. Because each day started at 6 pm the evening before, many people would wake up, discover that it was the first of the month, and realize that they had already missed half of the day. It was for this reason, that the festival became a two-day celebration. 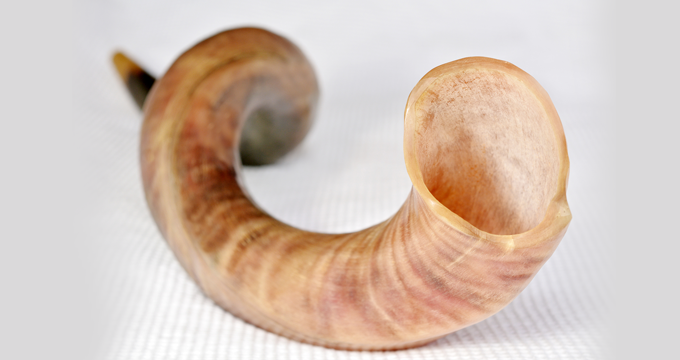 Now, when you look at a Jewish calendar, you’ll see that both the 1st and the 2nd are designated feast days. This is only one facet of this incredible feast, but as you’ll discover, there are many more. Join us this week as we take a close look at the beauty of Jesus revealed in The Feast of Trumpets. 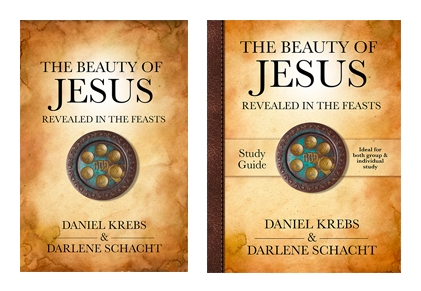 Chapter 5 of The Beauty of Jesus Revealed in the Feasts.